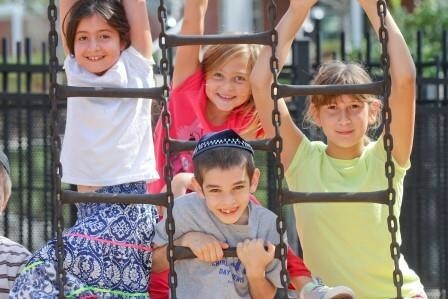 Charlotte Jewish Day School is committed to providing a nurturing and stimulating environment. We support individuality through small class sizes and a curriculum that is designed to accommodate different modes of learning. Small student-teacher ratios allow our faculty and administration to closely gauge academic, social, and creative development. And with an eye on the individual student, we can see opportunities for growth even at the earliest stages, challenging each student at their level. We understand that children master tasks at different paces and that a “one size fits all” approach doesn’t work. We encourage our teachers to modify content, process, and product as needed. We know this works! 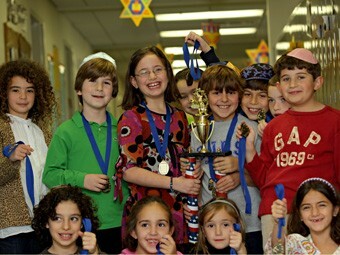 Our ERB scores consistently outperform national averages from independent schools. CJDS is a Project Based Learning School, which has proven to be the most natural way of learning and acquiring knowledge. Students are assigned an issue or topic in the area of social studies or science to choose, study, and present.